RapcoHorizon built their H Series 16-gauge speaker cables to stand up to abuse, so you'll be ready to rock when the lights come up. Each H Series cable uses covered pure copper conductors, protected by a round PVC jacket that resists kinking and lays out smooth when you're setting up for your gig. 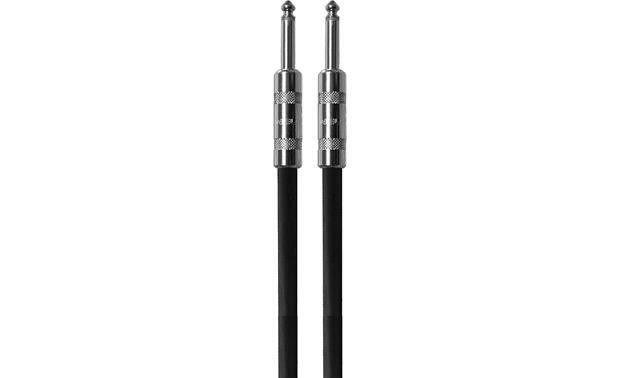 The cable's twisted pair design rejects noise, while rugged 1/4-inch plugs on each end of the cable ensure secure connections and excellent signal transfer. Sturdy cable, I use it for my Sensory Percussion set with a Focusrite interface. 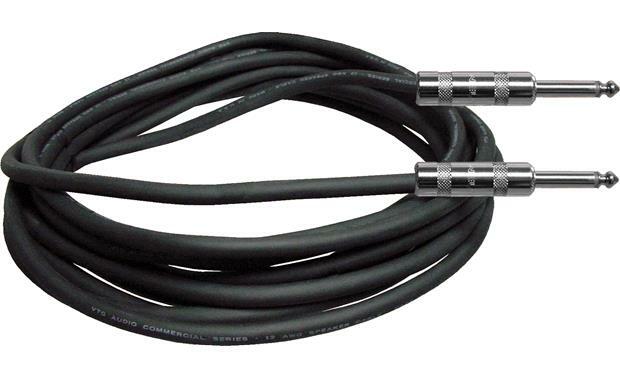 Searches related to the RapcoHorizon H-Series Speaker cable 16-gauge cable with 1/4" connectors.